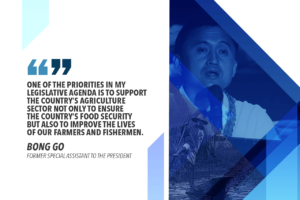 Reelectionist Senator Sonny Angara is seeking wide-ranging reforms in the water sector to ensure the availability of the precious resource across the country at all times in the wake of the water shortage in most parts of Metro Manila and Rizal province. 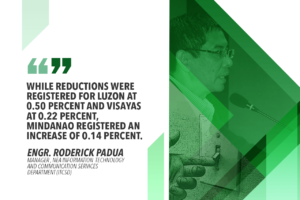 According to Angara, the water shortage also exposed the lack of a master plan to ensure proper water management and governance. “The problem brings to light the urgent need to put in place an integrated water resource master plan for water security,” he said. Residents of Metro Manila and Rizal are still grappling with water shortages since water service interruptions started March 6, with officials from government and private concessionaires unable to explain the nature of the water service interruptions. They also failed to present a master plan to deal with water shortages. “Every year the country struggles with severe El Niño events. Every year our water dams drop to critical levels. 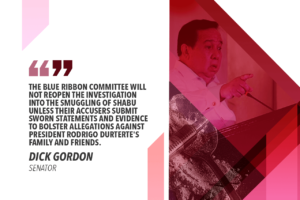 Unless we address these and come up with long-term and integrated solutions, we are all in trouble,” said the seasoned legislator, who is running for another term at the Senate under the platform “Alagang Angara”. The veteran lawmaker is proposing to amend the 43-year-old Water Code of the Philippines, or Presidential Decree No. 1067, to ensure that it is able to respond to the present requirements of the country. “We have to make the law more responsive to the needs of the times,” the senator said. “Dati-rati wala namang climate change, noon wala namang El Niño. But this is the new normal now. 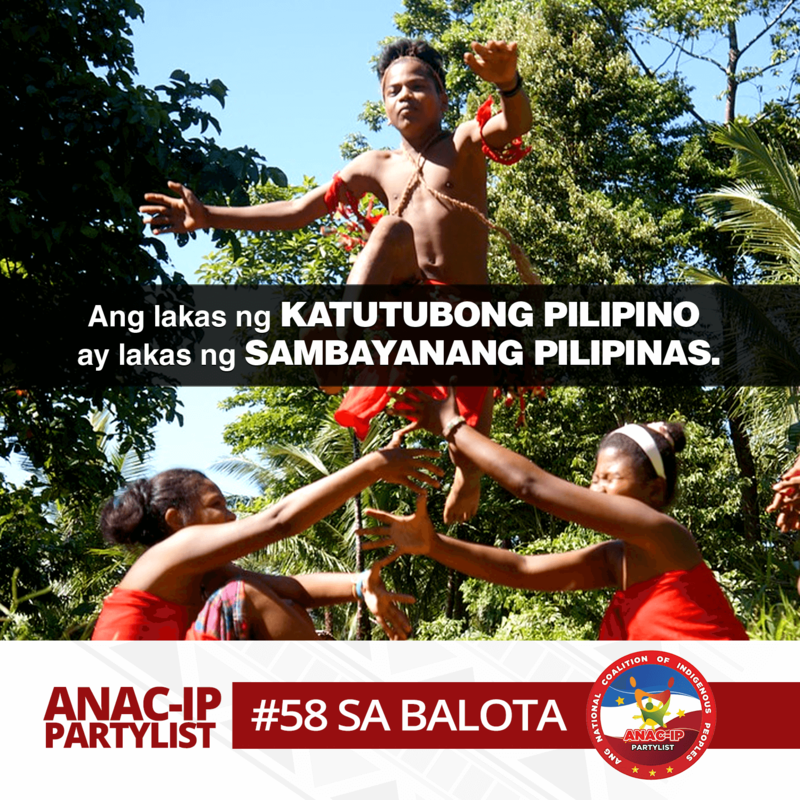 Akma pa rin kaya ang batas para sa mga ganitong pagbabago?” he pointed out. Part of the reform should also include the audit of all government agencies and institutions dealing with water resource and its management whose functions seem to be teeming with duplication. Citing a 2018 study by Arangkada Philippines on water, Angara said there were over 30 agencies managing and overseeing the country’s water resources. “This is a very complicated environment, and rather than come out with a timely response to water problems, it may be impeding our government agencies,” he explained. Angara earlier asked government to enforce Republic Act 6716, also known as the Rainwater Collector and Springs Development Act of 1989, which requires the construction of rainwater collectors in every barangay to prevent flooding and ensure the continuous provision of clean water during dry seasons. He has also put forward a proposal for an “El Niño action plan” to be rolled out in food-growing areas in the country before the drought caused by the weather phenomenon unleashes its full brunt on farmers who are also grappling with low prices of rice and coconut. This early, Angara added, government should appoint an “anti-El Nino czar” who will orchestrate a multi-agency response to the dry spell, which is already causing farm harvests to dip.